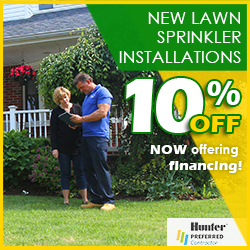 Jamaica Estates, Hollis Hills and Fresh Meadows are located in one of the nicest areas of Queens County and has been a lawn sprinkler service area of Pacific Lawn Sprinklers for over years. Pacific started repairing, installing and maintaining irrigation systems and low voltage lighting system in these communities since 1980. 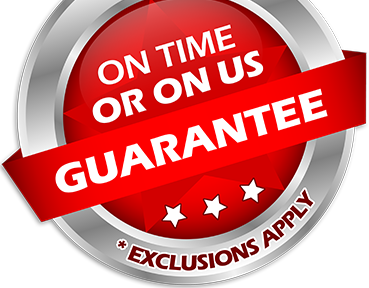 Homeowners, commercial businesses and school campuses rely on the experience and exclusive “ON TIME OR ON US GUARANTEE!” for all service requests provided by Pacific. Whether you need a completely new automatic irrigation system or a simple sprinkler head adjustment- Pacific is the BEST choice. 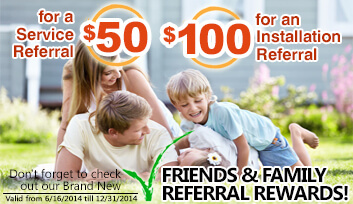 See why most of our work is performed for friends and families of our existing clients and always carries a 100% CUSTOMER SATISFACTION GUARANTEE. 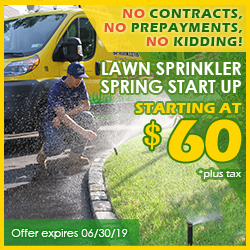 Easily accessible from the Clearview expressway, Union Turnpike or Utopia Parkway- Jamaica Estates, Fresh Meadows and Hollis Hills are serviced by Pacific Lawn Sprinklers every day. Most homes and commercial buildings in these areas are meticulously manicured and residents take great pride in their lawns and landscapes. The beauty of the area is immediately noticeable by the lush greenery and flowering plants flow throughout these neighborhoods. Call today and see why Pacific Lawn Sprinklers is the local favorite for maintaining or installing automatic irrigation systems and LED low voltage lighting system.